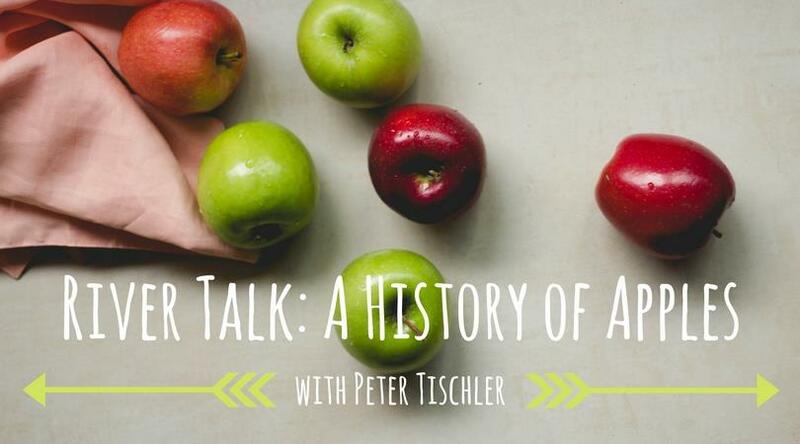 Musconetcong Watershed Association is hosting an evening with local orchardist, Peter Tischler, to learn about the long and colorful history of apples as well as the ecological conditions that make apples thrive. Peter raises apples at two local farms in Asbury (Warren County), NJ. He is the head orchardist at Ironbound Cider and has over 1,000 trees under organic management at Comeback Farm. Peter will have samples to taste and enjoy! Find out more here.